Join us for our Speech Competition. 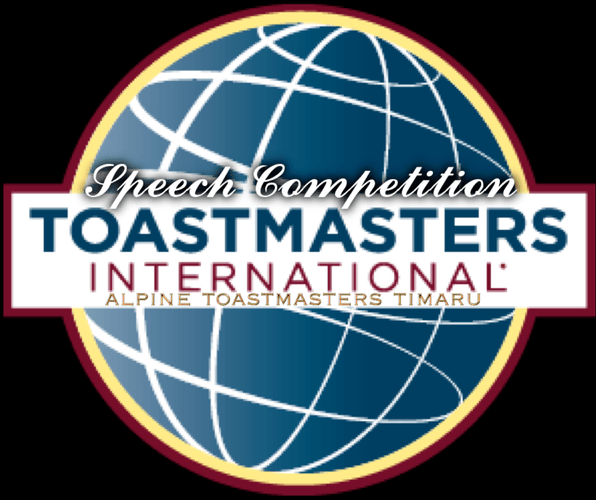 Come and watch Alpine Toastmasters compete to win our clubs's competition. The Winners will compete in the District Competition in March. An evening of entertainment. Contact: Pat Fallon (President) - 021 064 6511.